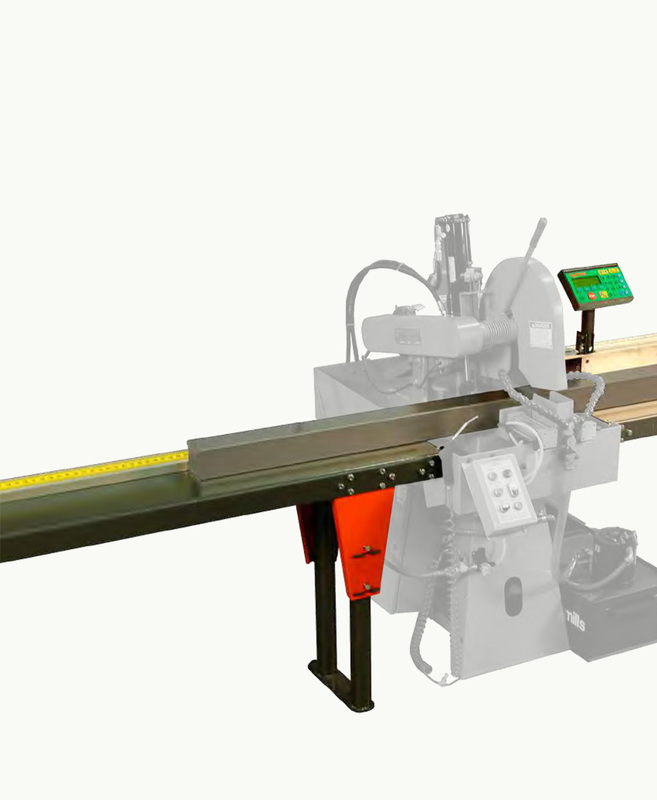 With over 30 years experience in cold saws, DORINGER is a full service manufacturing company, handling everything from design thru fabrication, machining, assembly, and final quality control at our facilities in California. 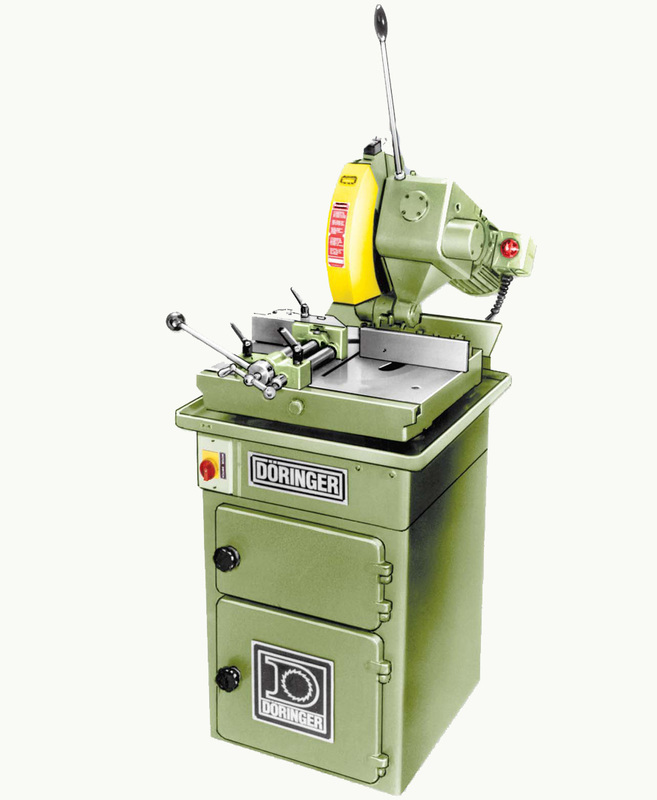 We guarantee your satisfaction with a DORINGER cold sawing machine and our complete after sales service. DORINGER… Building A Better Saw. There is no faster, safer, or more economical way to cut steel, stainless steel, or aluminum than with a DORINGER cold saw. And every cut comes out square, with a smooth finish, and burr free. Imagine going directly from sawing to welding or assembling. No secondary deburring operation. 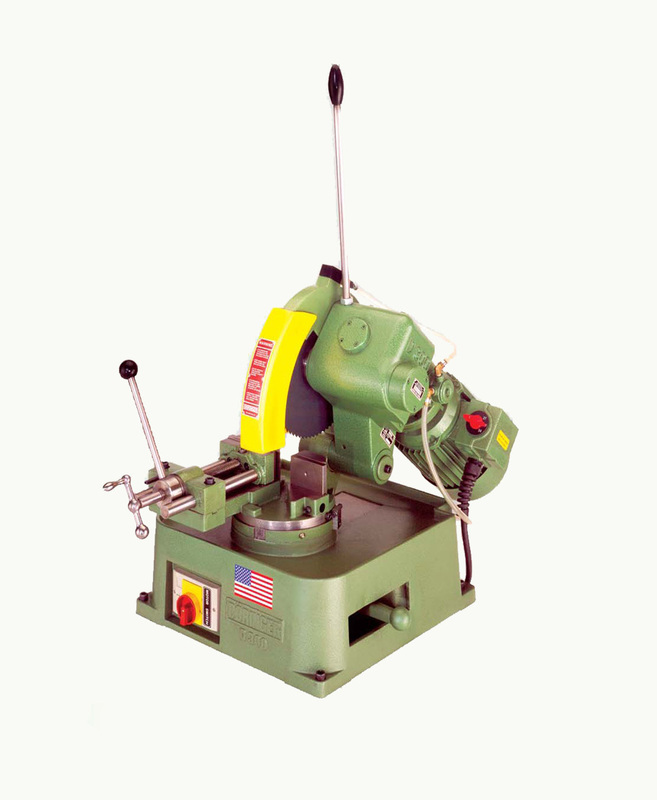 Speed – 6″ X 2″ channel iron can be cut in under 8 seconds; 3 inch schedule 40 pipe in under 3 seconds. Quality – Straight, accurate cuts (guaranteed ±.002″), no burr, no heat, no discoloration. Safety – Sawblade turns at only 54 RPM. No heat, sparks, dust, very little noise. Economical – The cold sawblade may be resharpened up to 50 times, reducing steel cutting costs by 90%. Dependability – We have been manufacturing and selling cold saws since 1976. 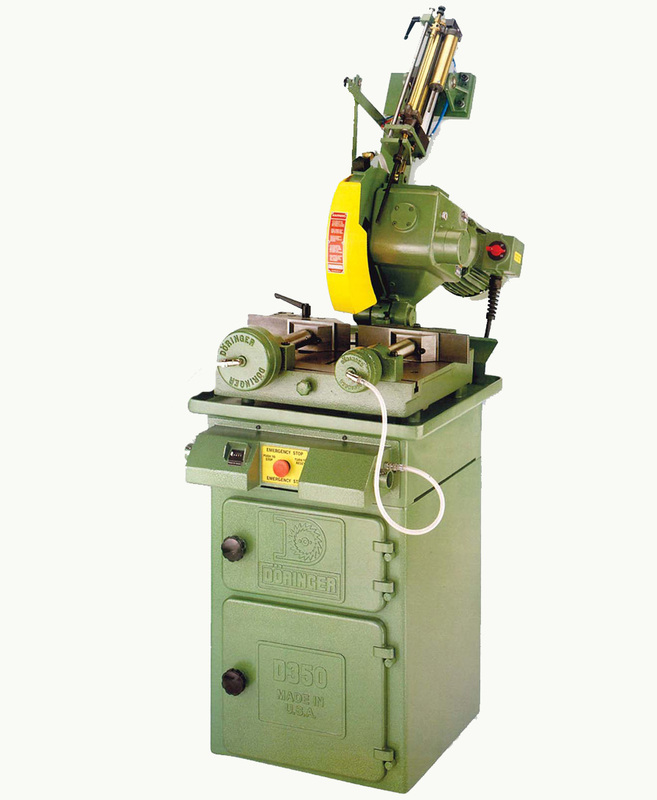 DORINGER cold saws are manufactured in the United States, 3 year warranty on gear box, 1 year on complete machine.